If you’re dreaming of long, glorious summer days, postcard-pretty beaches and warm dips in the Mediterranean Sea, look no further than Tunisia. 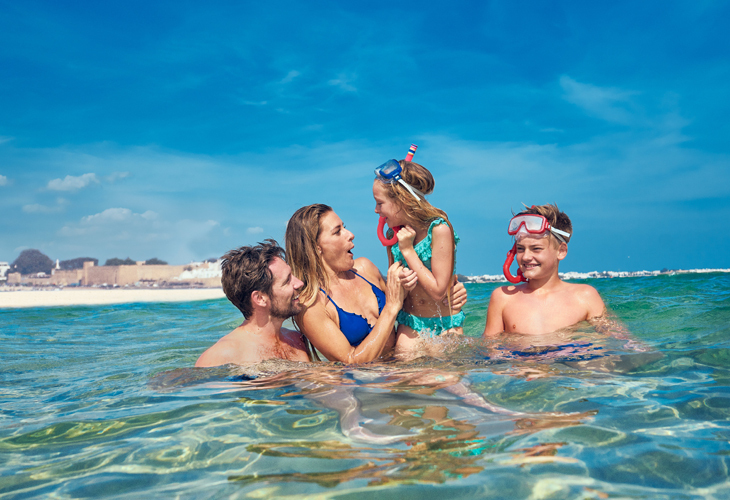 With 800 miles of beautiful coastline and a variety of sunbathing spots to discover, from family-friendly resorts to secluded beaches, you’ll love the variety that Tunisia has to offer. 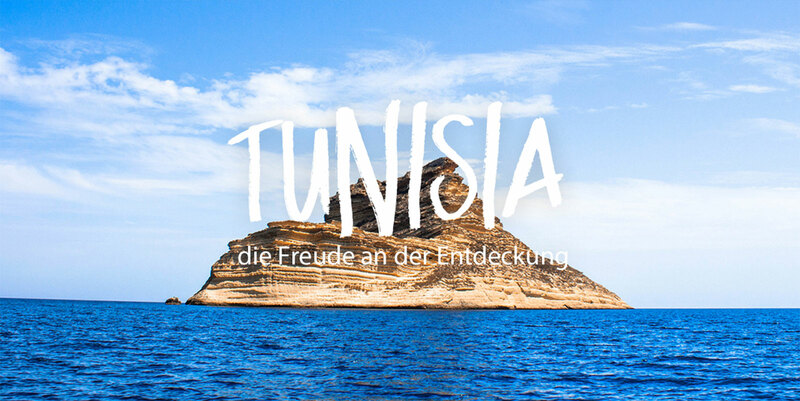 While relaxing on the beach is considered one of the best things to do in Tunisia, visiting the coast is about so much more than sunbathing: there’s plenty to do, from scuba diving and watersports to exploring pretty coastal towns and nearby cultural attractions. Some of the best beach holiday destinations are found in Cap Bon, in northeastern Tunisia. Here, you’ll find holiday hotspots such as Hammamet, Tunisia’s biggest resort, Nabeul, the ceramics centre of Tunisia, which also boasts a gorgeous beach, and Kelibia, which is an off the beaten track choice that is blessed with the pretty El Mansourah beach. Base yourself in Hammamet, which is full of luxurious hotels and resorts and from which you can easily explore the rest of Cap Bon’s stunning beaches. It’s also a great choice if you want to try watersports: here, you can try everything from scuba diving to jet skiing. The east coast is also a great choice if you’re looking to soak up the sun on some of Tunisia’s best beaches. This region is home to Port El Kantaoui, Hammamet and Monastir, with plenty of popular beaches, and Mahdia, a gorgeous coastal town that’s an ideal choice if you’re looking for a quiet, calm retreat with beautiful sea views. The east coast is also where you’ll find Djerba Island, a picturesque holiday destination with luxury hotels, pristine sandy beaches and warm waters. Some of the best beach holidays can also be found in the north of Tunisia. A particular favourite is the picturesque coastal town of Tabarka, which is famous for its excellent scuba diving and summer jazz festival, as well as its gloriously remote beaches. 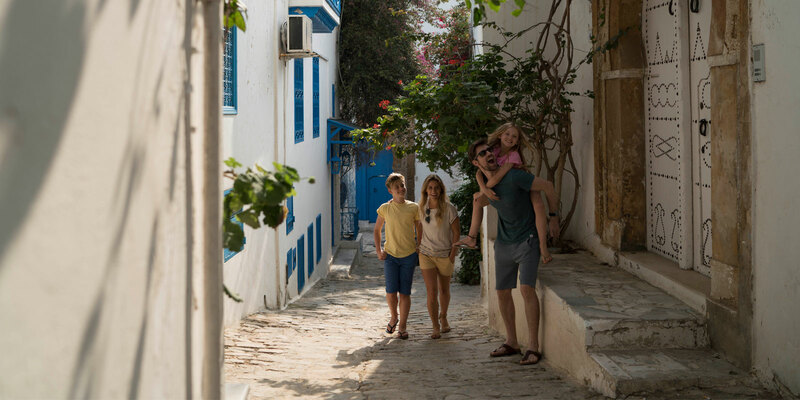 Sidi Ali El Mekki is considered one of the country’s most beautiful beaches, and thanks to its calm waters, is a great place for child friendly holidays. Bizerte not only has picturesque beaches, but excellent scuba diving, historic sights and great restaurants. There’s also Cap Serrat Beach, a delightfully secluded choice, which is unspoilt, quiet and blessed with clear, sparkling waters. 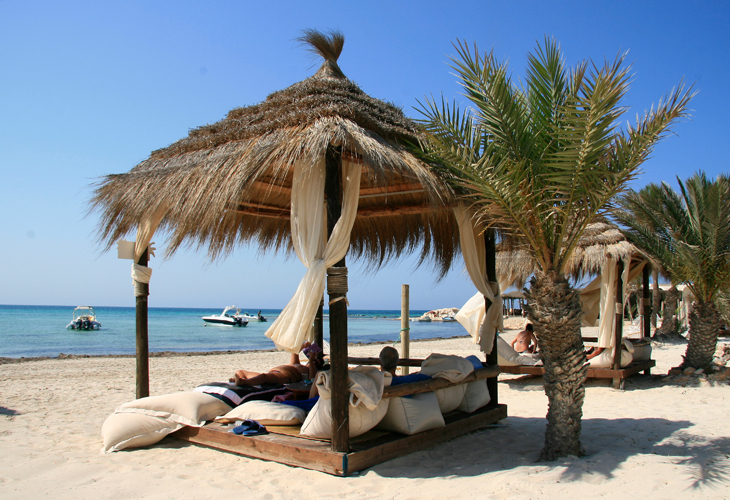 With such an array of beach holidays to enjoy, it’s a good thing that Tunisia boasts sunny weather most of the year. July and August are the most popular months for sunbathing in beachside all inclusive resorts, but the shoulder seasons of spring and autumn are also great choices for sun-seekers, as you’ll find long sunny days, great deals at Tunisia beach resorts and fewer crowds at nearby tourist attractions. 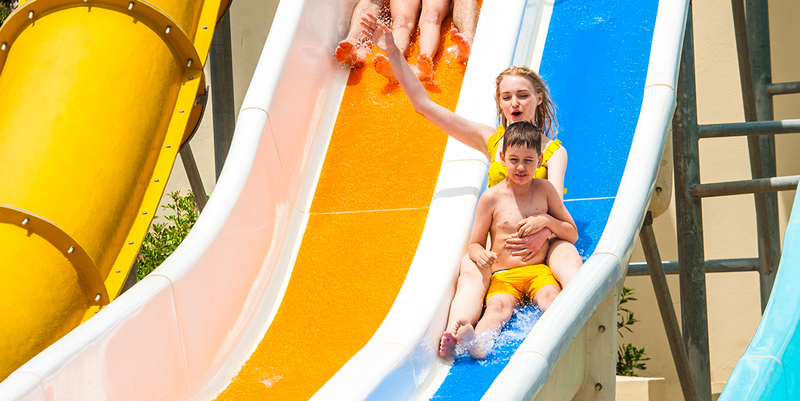 Plus, with such a variety of beach destinations, resorts and hotels, you’ll always find superb deals for the whole family, even for last minute holidays.